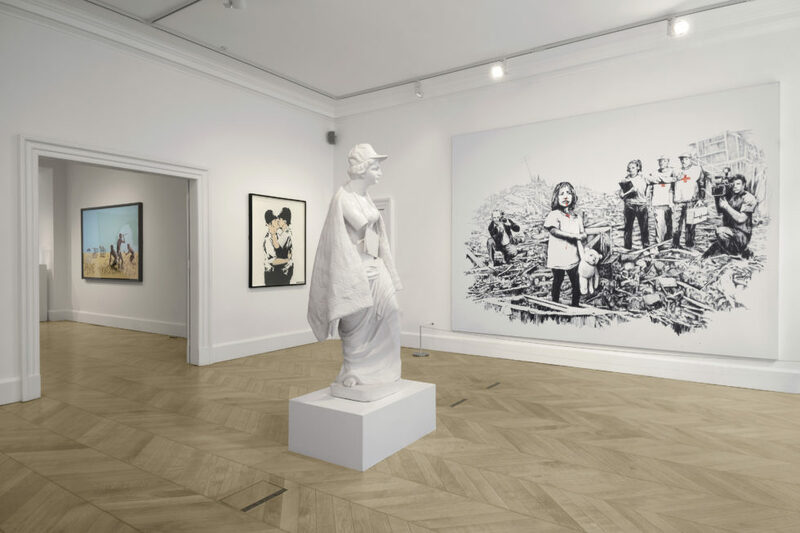 One of the most talked about collector’s exhibitions of the year, Banksy: Greatest Hits, 2002-2008 is now open at Lazinc Gallery on Sackville Street. The exhibition features some of Banksy’s most iconic images, including the famous kissing policemen and the girl with the balloon. 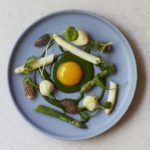 This is Mayfair’s not-to-be-missed exhibition of the summer. Lazinc Sackville is open to the public Tuesday-Saturday, 10am-6pm. The exhibition runs until 25 August 2018.